Creedenz Solutions develops a complete modular mid-market CRM solutions that combines automation, collaboration, integration, and customization abilities that exceed the functions and features of traditional CRMs. 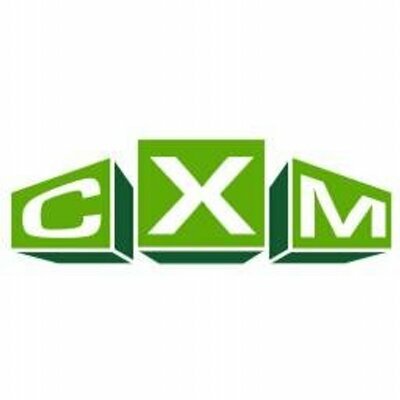 CXM is a powerful, modular mid-market CRM that features advanced tools for automation, collaboration, integration, and customization. CXM enables sales and marketing teams to develop quality leads, rich 360-degree views of the customer, and manage the pipeline and upsell opportunities.